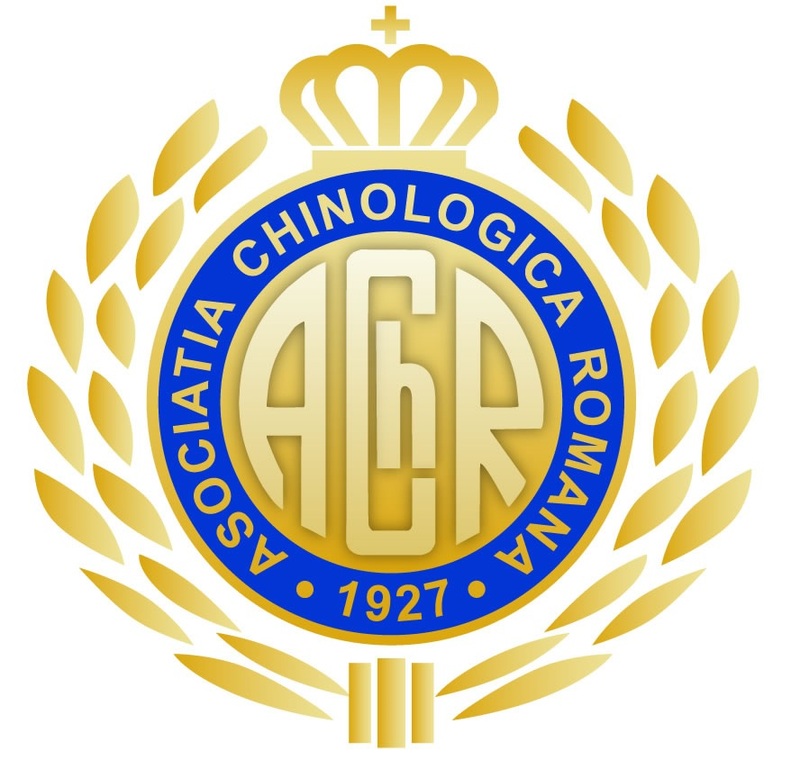 Romanian Boxer Championship of the Year 2019, will start Friday 24th of May. 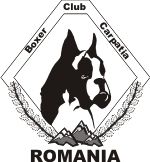 Let’s open the most important weekend of year for the boxer breed, ATIBOX, with the Romanian Boxer Championship of the Year 2019, that will start Friday 24th of May. 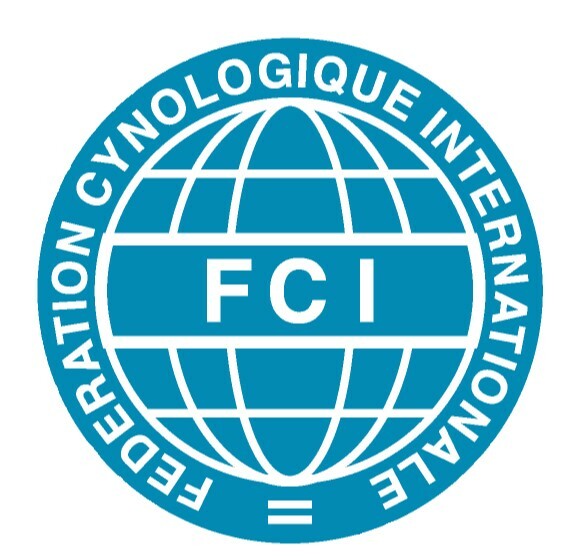 *In this show you are allowed to present boxers with cropped tail and ear. The judge list is impressive.